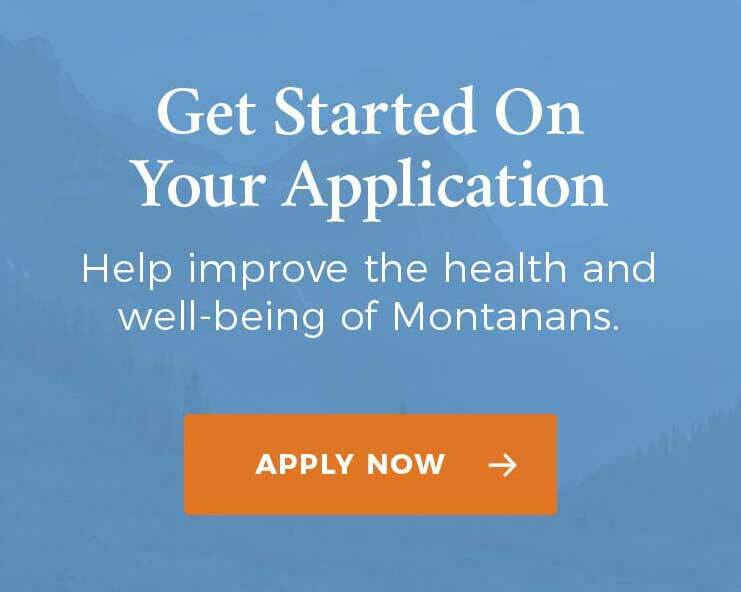 Helena, Mont., Oct 4, 2018 – Governor Steve Bullock today announced a new interactive online dashboard that offers information about the health benefits and local impact of Montana’s Medicaid expansion. The dashboard was created in collaboration with the Montana Healthcare Foundation (MHCF) as part of the Foundation’s ongoing analysis of the state’s Medicaid expansion. The dashboard can be found here. 26,940 adults receiving outpatient treatment for mental illness, one of the most common causes of disability when untreated. 6,461 women have received a breast cancer screening, resulting in 88 women diagnosed with breast cancer as a result of the screening. 6,011 adults received colon cancer screening, resulting in 2,152 cases of possible colon cancer averted. 5,362 adults receiving substance use outpatient treatment, and 1,677 adults have received substance use residential services. 1,717 adults newly diagnosed and now treated for high blood pressure and therefore less likely to suffer strokes and heart attacks. 776 adults newly diagnosed and treated for diabetes, and now less likely to suffer strokes and heart attacks. The dashboard features an interactive bar graph, Montana map with county-specific information, and a listing of current statewide statistical data. The information is downloadable and will be updated monthly. The bar graph allows the user to toggle between monthly cumulative data such as monthly enrollment, breast, and colon cancer screenings and diagnoses, and the number of people diagnosed for mental health and substance abuse and received either inpatient or outpatient treatment. A separate bar graph is created for each of the different categories. By hovering over the map, a user can see current enrollment numbers, and how many of those individuals have received a preventive screening or been diagnosed with a chronic health condition. In June, MHCF in partnership with Manatt Health released a report showcasing the benefits of Medicaid in Montana on the economy, employment, and access to preventative care, as part of the foundation’s ongoing analysis of the Medicaid expansion. Governor Bullock worked with Republican and Democratic legislators to pass the Health and Economic Livelihood Partnership (HELP) Act, an innovative approach to Medicaid expansion. Over 96,000 Montanans have gained access to health care and the uninsured rate in Montana is down to 7.4% from a staggering 20% in 2013. This entry was posted in Press Releases and tagged MT Medicaid Expansion.